Rev. Dr. Thomas Morris, Sr.
Rev. Dr. Thomas Morris, Sr. is Senior Pastor at Greater Hinds Street Missionary Baptist Church in Greenville, Mississippi. Dr. Morris, Sr. is in private practice at Morris & Associates, PLLC in Cleveland, Mississippi. Dr. Morris has a Bachelor of Science in Political Science and History with honors; Juris Doctorate from University of Mississippi in Oxford, Mississippi; and currently is a graduate student at Andersonville Theology Seminary in Camila, Georgia. 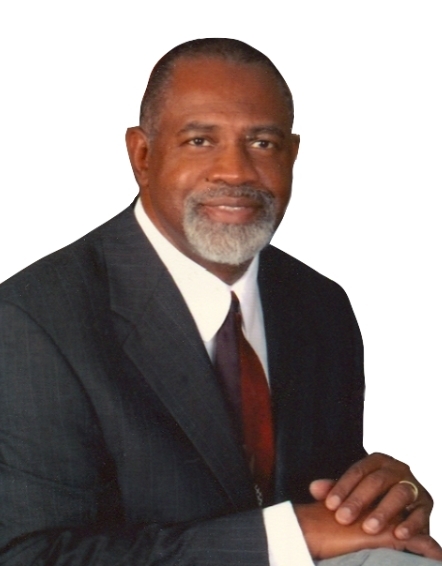 He is the former Assistant Parliamentarian and is the Parliamentarian for the National Baptist Convention, USA, Inc.; Board Member for the National USA Foundation, Inc.; President of the Washington County General Baptist Association Congress of Christian Education; and past Executive Director for General Missionary Baptist Convention of Mississippi Congress of Christian Education. Dr. Morris serves on and has chaired numerous professional boards including legal, health, religious, education, and economic development. He has received numerous honors and other accolades.